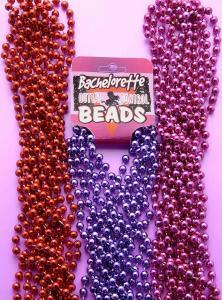 Bachelorette Bead Pink Metallic 6 strands of small faux pearl Mardi Gras style beads. Shown with pink on the right, blue in the center and purple on the right. Each sold separately. 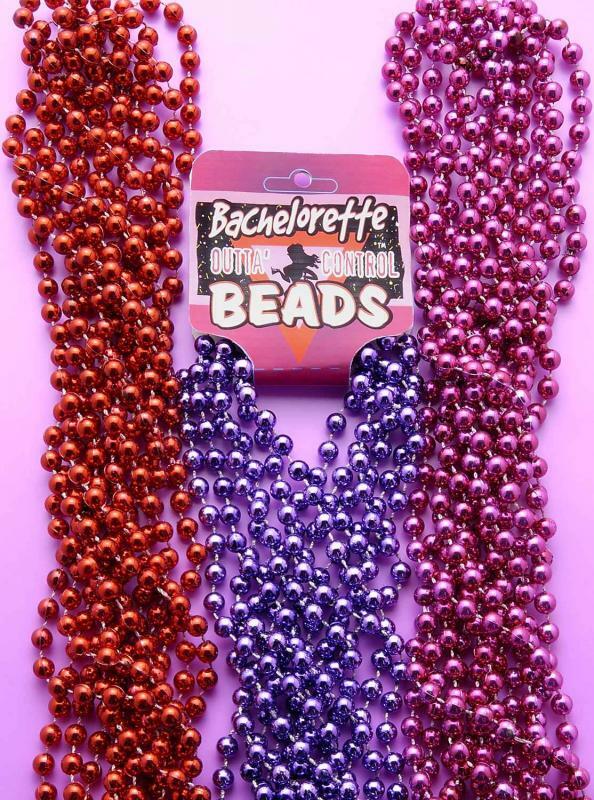 Girls night out, bachelorette party supplies and favors from Forum Novelties.